Speaking at the University of Buffalo, to an adoring audience, Hillary Clinton was interrupted by a man yelling “Benghazi!! You Let Them Die,” before he was escorted out and Hillary’s response and suggestion is ironic considering her out outburst to Congress over the same issue. Both those videos will be shown below the article. “Benghazi, you let them die,” the heckler shouted. “We have to be willing to come together as citizens to focus on the kind of future we want, which doesn’t include yelling. It includes sitting down and talking with one another,” Clinton said in response. “With all due respect, the fact is we had four dead Americans. Was it because of a protest or was it because of guys out for a walk one night decided to go kill some Americans? 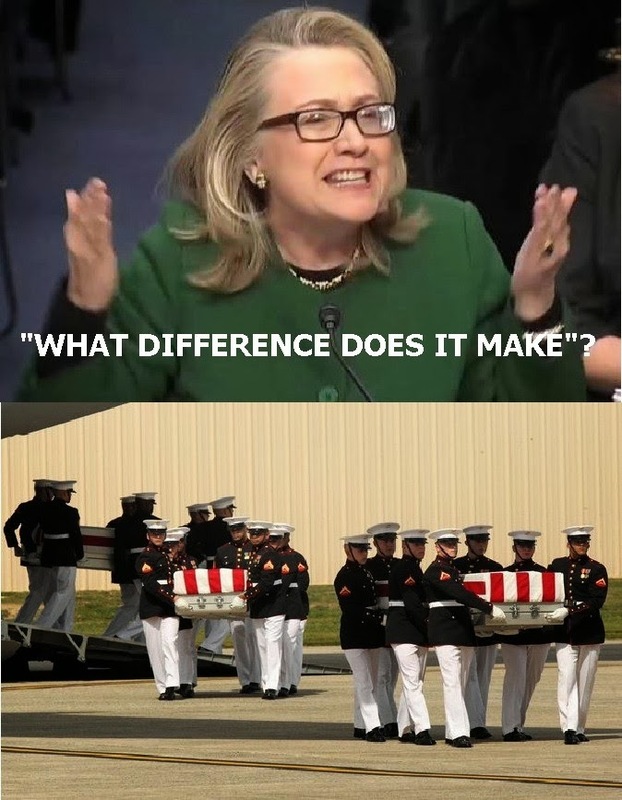 What difference at this point does it make?” Clinton asked the Republican Senator. This is the woman that Democrats want to run for president in 2016.